Sometimes, oftentimes, we as adults are faced with both the challenge and the choice to Unlearn Everything so as to Re-Discover Something. One of my all-time favourite YouTube videos is one created by former Living Fearlessly with Lisa McDonald radio/podcast guest, Kyle Cease. 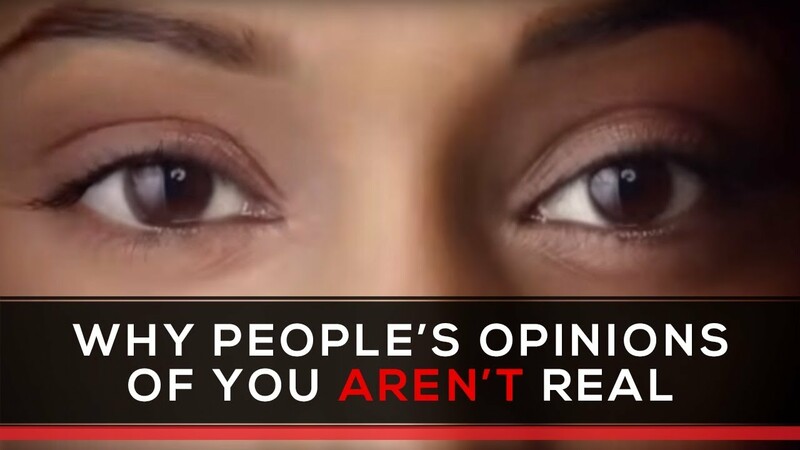 The messaging within Kyle’s video, ‘Why People’s Opinions of You Aren’t Real,’ (over 380K views) deeply resonated with me, and years before I embarked upon the arena of global media, myself. I have shared and re-shared this particular video on many an occasion knowing that others, too, would be open, receptive, and appreciative of Kyle’s profound insights. Given that Kyle was already once-upon-a-time on my vibrational radar, there was/is no coincidence associated with Kyle having appeared on my show years after first discovering him. As I always do, I consciously choose to use my platforms as a vehicle to personally and publicly thank my guests for not only their universal contributions for all of humanity but to also express the ways in which they have played a pivotal role in my own evolution of personal growth and personal development. What an immense honour and privilege it was for Kyle to have afforded me, the loyal listeners, and the podcast subscribers…the gift of this amazing opportunity in which to do just that! Kyle talks candidly on the imperative foundation of people going from ‘In To Out,’ vs. ‘Out To In.’ We are what we love and not what loves you. The results rapidly show up when we release our resistance to the thoughts and the things which weigh us down – that which pulls us farther and further away from what we say we want to show up in our lives than what actually propels us closer. If we choose to rely upon peoples opinions of us to validate our worth, value, or significance then not only is this a recipe for spiritual disaster, it also contributes towards honing a victomology mindset. Nothing external to us is what completes us. We are disillusioning ourselves if we believe that a significant other, a job promotion, extra zeroes added to our net worth is the totality of our existence or equates to our purpose in life. Yes, continue to strive for personal greatness – yes, embrace personal abundance, yes, hone your craft but please do so knowing that unless we are inherently sound and solid with our core self first and foremost – everything else is for not and essentially moot. Similar to Kyle’s messaging, I too, talk at length about the paramount importance of our childlike spirit. Each of my children’s books, incorporate the reminder to ‘Rediscover, Re-Embrace, Re-Claim’ our inner child for it is in this energetic sphere of thinking, creating, believing, and feeling that we are our most wondrous; our most curious; our most adventurous…self. It is a beautiful time in our lives whereby we do not over-analyze, dissect, and churn everything over – we just are, we just do, we dive in, and we show up. We dare to play, and we play hard. We dare to sing, paint, discover, and take risks. We dare to question things…a lot! We dare to dream. We dare to speak up and declare that our wants, needs, and wishes be heard and respected. We keep getting back on that bike until we are navigating it ourselves; in-spite of scraped knees and bruised elbows. That spirit continues to reside within each of us regardless of how suppressed and submerged it may be. I say it is long overdue that the spirit of our inner child be resurrected and allowed to once again, play! Sometimes, oftentimes, we as adults are faced with both the challenge and the choice to Unlearn Everything so as to Re-Discover Something. Something is better than nothing. Something is a starting point. Some Day is today.Today is NOW! Today is a good day to play! Today is a good day to unlearn. Today is a good day to love yourself. Today is a good day to vibrationally feel your way into a wonderful tomorrow! Today is a good day to feel lighter and brighter. Today is the perfect day to go within and to go from, ‘In To Out!’ Thank you once again, Kyle Cease, for growing me! Thank you for your contributions! Thank you for continually paying it forward and for being of continual service to others! Keep Shining our friend! I AM…Grateful For Being Grateful!